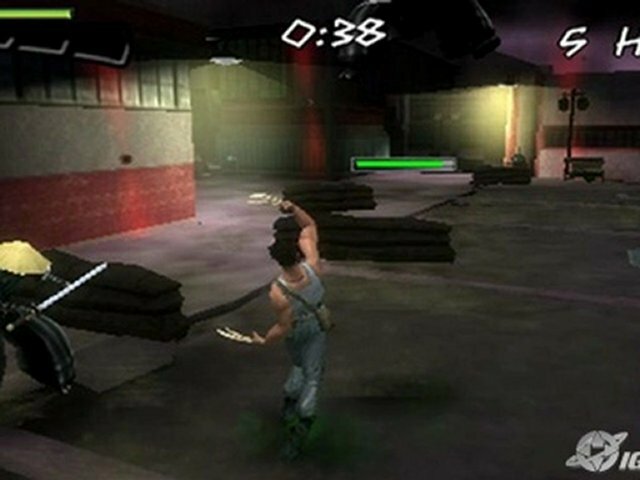 Action Packed Video game of a super hit movie X Men Origins Wolverine, this video game was developed by Griptonite Games, and published by Activision. 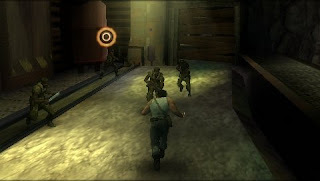 The Psp video game version of the game was released on May 1, 2009. 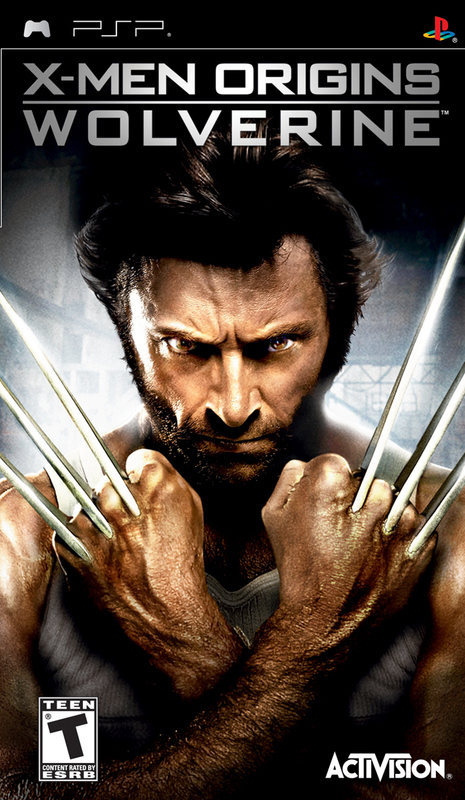 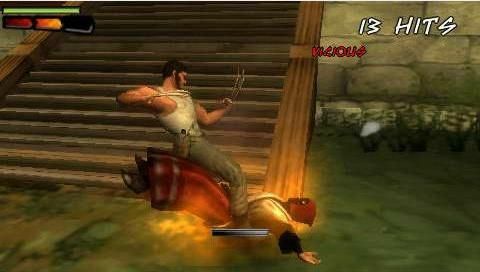 X-Men Origins: Wolverine is an action-adventure featuring a true-to-character Wolverine gameplay experience that takes gamers through and beyond the movie's storyline. 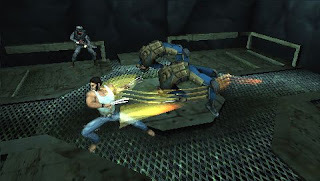 Set in a variety of vivid real-world locales, the title challenges players to hone their animal instinct as they uncover hidden dangers, hunt and destroy enemies, and take on seemingly insurmountable situations while discovering the truth about Wolverine's tragic past. With razor-sharp adamantium claws unsheathed, the future X-Man enacts lightning-quick combat, evasive maneuvers, in-depth combo attacks, and an array of brutal finishing moves. Wolverine doesn't just deliver massive damage, either he also takes it, thanks to his mutant regenerative power that heals him in real time right before the player's eyes.